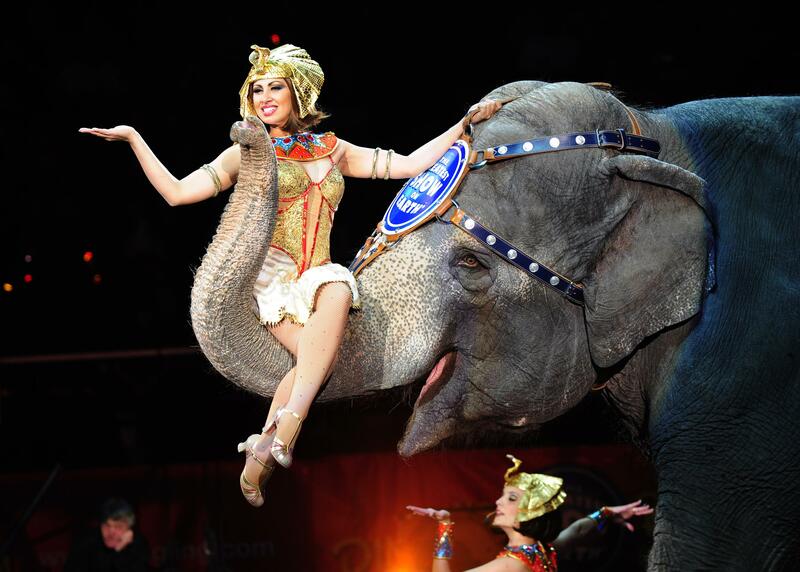 Ringling Bros. and Barnum & Bailey announced at the beginning of this month that they would be retiring all of their circus elephants by 2018. The elephants will be sent to a conservation center to live out their lives and the company will focus efforts toward elephant conservation. This decision comes following pressure and accusations from PETA and the Humane Society of the United States, among with other animal welfare groups. This entry was posted on Wednesday, March 25th, 2015 at 3:06 pm and is filed under Uncategorized. You can follow any responses to this entry through the RSS 2.0 feed. You can leave a response, or trackback from your own site.